We used science and data to determine which cities in Wisconsin are probably voting for Trump. Editor’s Note: We updated this article for 2019. 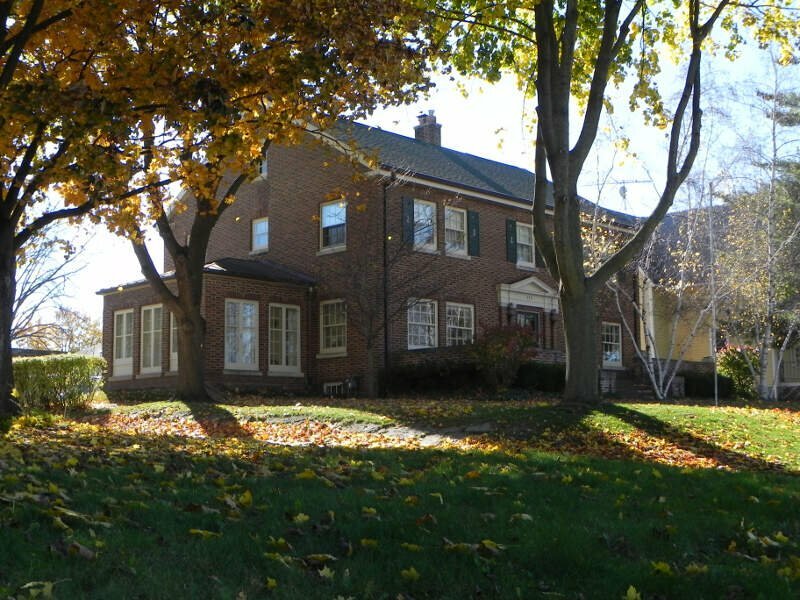 This is our third time ranking the most conservative places to live in Wisconsin. And now that we’re headed towards the next big election, we wanted to get a better sense of what parts of Wisconsin would be the most likely to back Donald Trump again. Specifically, which cities have the highest number of conservative voters in the Badger State? In order to do so, we turned our sites on measuring how each city in Wisconsin with populations greater than 5,000 voted and contributed to political campaigns in the past several years. The cities with the highest percentage of voters who voted republican and gave the most to conservatives where named the most conservative cities in the state. If you’re wondering, Madison is the most liberal city in Wisconsin of all those we measured. And to be clear, we didn’t form this list based on our own biases — we relied on the cold hard data. For more on how we ran the numbers, keep on reading. Then we’ll take a closer look at each of our top 10 most conservative cities in Wisconsin. We started by making a list of every city in Wisconsin over 5,000 people based on the 2013-2017 American Community Survey (The most recent data). That left us with 134 cities and towns. Next, we ranked each city from 1 to 134 for each of the criteria where number one was the most conservative. 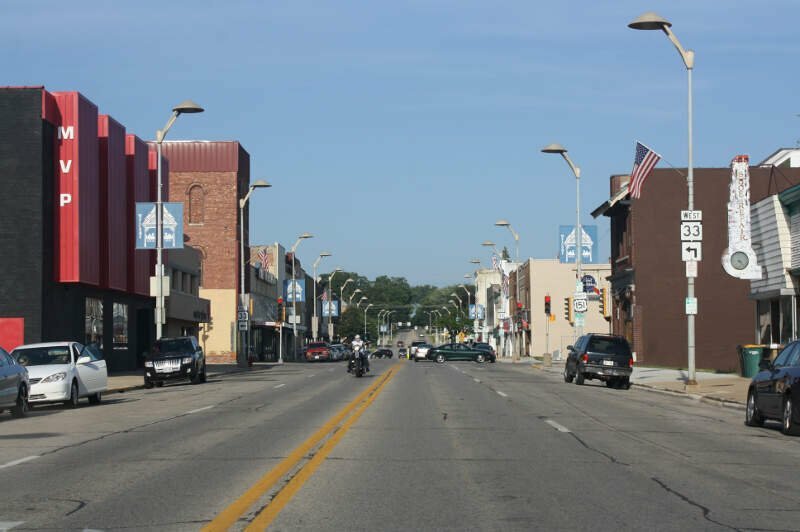 The winner, Slinger, is “The Most Conservative City in Wisconsin For 2019”. Hartford is a city in Washington and Dodge counties in the U.S. state of Wisconsin. As of the 2010 census, the city had a population of 14,223. 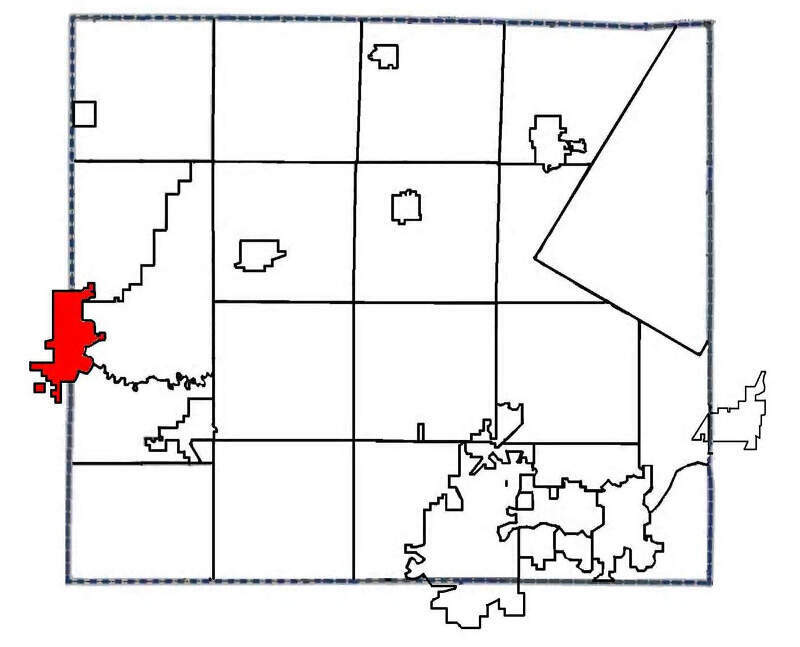 All of this population resided in the Washington County portion of the city. Shawano is a city in Shawano County, Wisconsin, United States. The population was 9,305 at the 2010 census. It is the county seat of Shawano County. 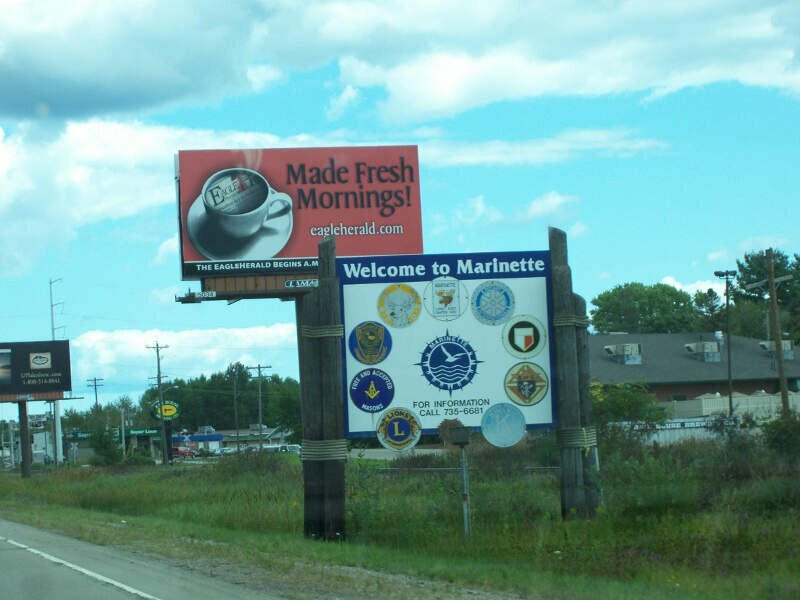 Marinette is a city in and the county seat of Marinette County, Wisconsin, United States. It is located on the south bank of the Menominee River, at its mouth at Green Bay, part of Lake Michigan; to the north is Stephenson Island, part of the city preserved as park. 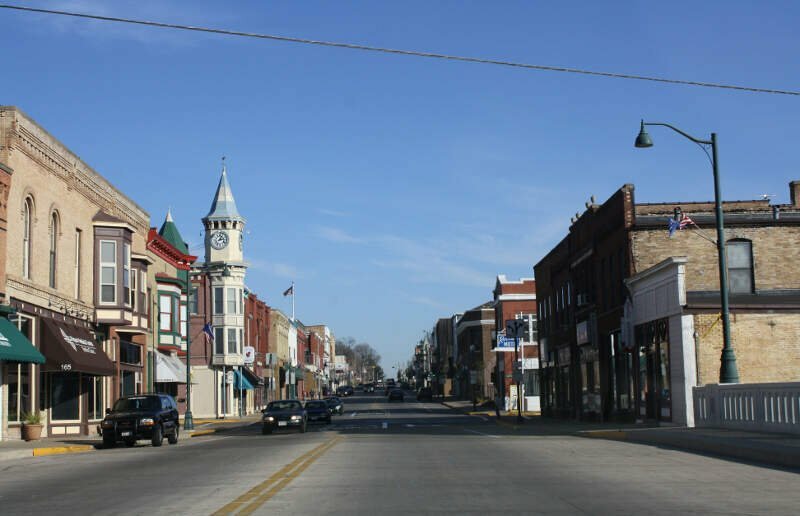 During the lumbering boom of the late 19th century, Marinette became the tenth-largest city in Wisconsin in 1900, with its peak population of 16,195. Antigo is a city in and the county seat of Langlade County, Wisconsin, United States. The population was 8,234 at the 2010 census. Antigo is the center of a farming and lumbering district, and its manufactures consist principally of lumber, chairs, furniture, sashes, doors and blinds, hubs and spokes, and other wood products. New London is a city in Outagamie and Waupaca Counties in the U.S. state of Wisconsin. 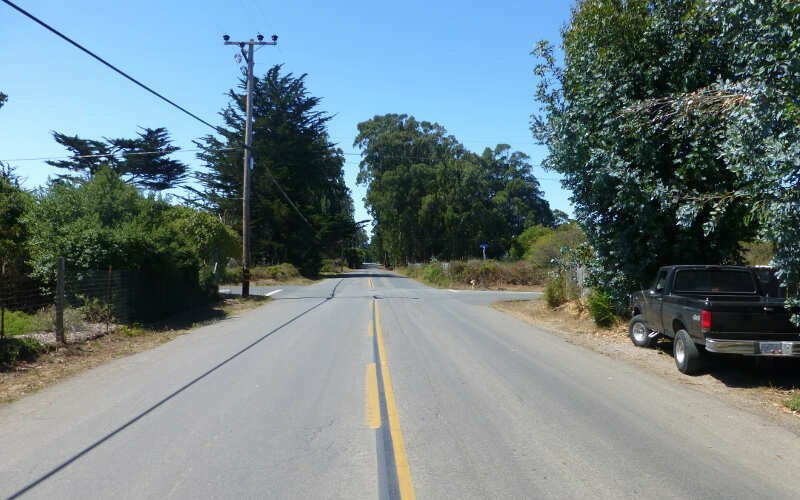 Founded in 1851, the population was 7,295 at the 2010 census. Of this, 5,685 were in Waupaca County, and 1,640 were in Outagamie County. The city has a Saint Patrick’s Day Parade, Irish Fest, and week-long festivities, when the city’s name is changed to “New Dublin” for the week. 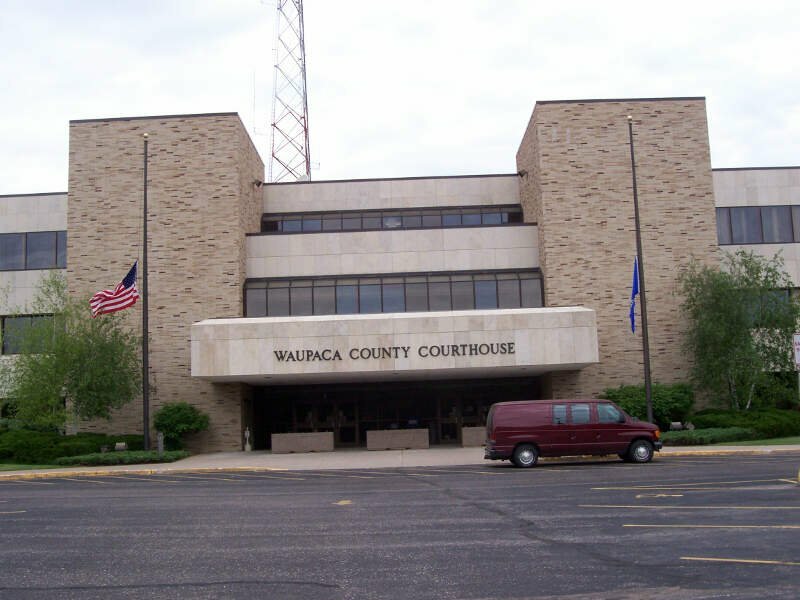 Waupaca is a city in and the county seat of Waupaca County in the state of Wisconsin, United States. The population was 6,069 at the 2010 census. 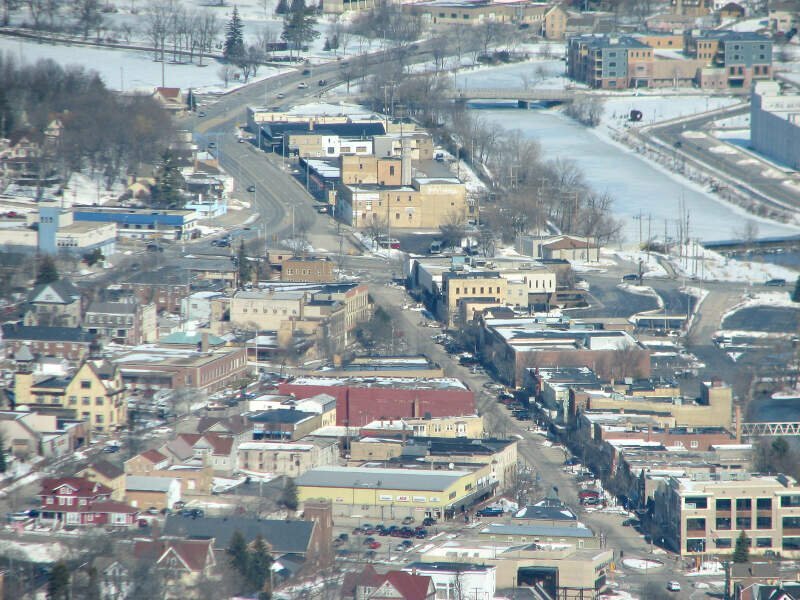 The city is believed to be named after Sam Waupaca of the Potowatomi tribe. 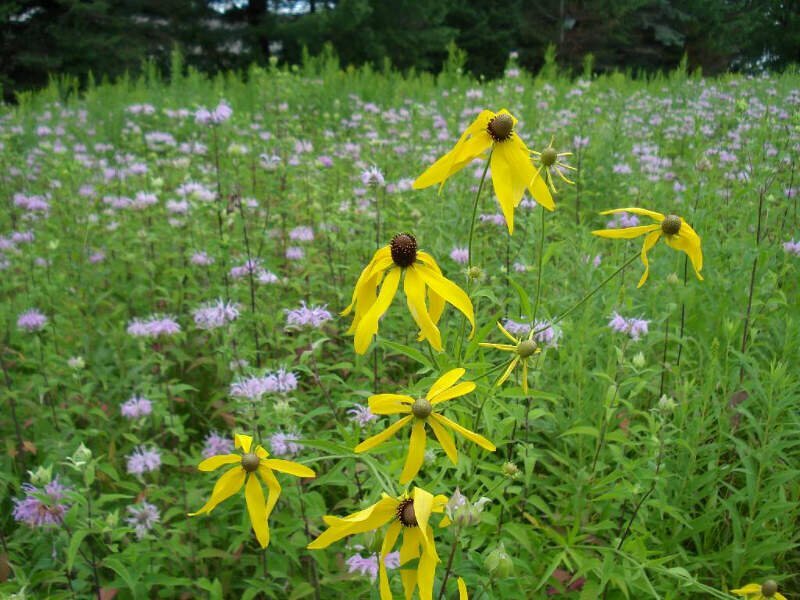 Beaver Dam is a city in Dodge County, Wisconsin, United States, along Beaver Dam Lake and the Beaver Dam River. The estimated population was 16,564 in 2016, making it the largest city primarily located in Dodge County. 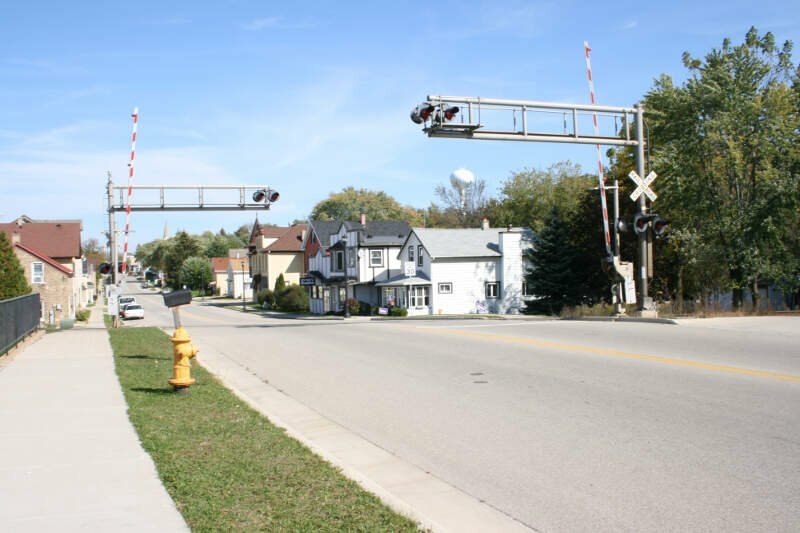 It is the principal city of the Beaver Dam Micropolitan Statistical area. 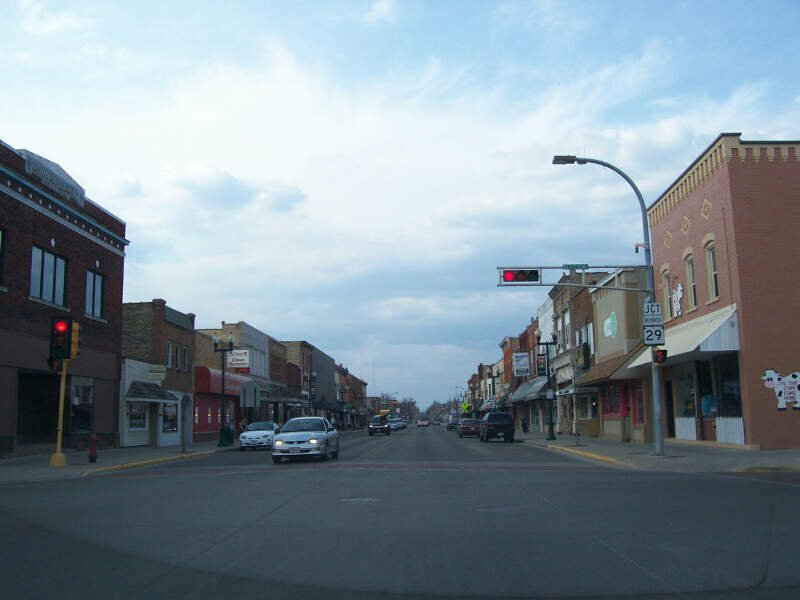 The city is located within the Town of Beaver Dam. Well there you have it, the places in Wisconsin that have the highest number of conservatives per capita, with Slinger ranking as the least conservative in the entire state.